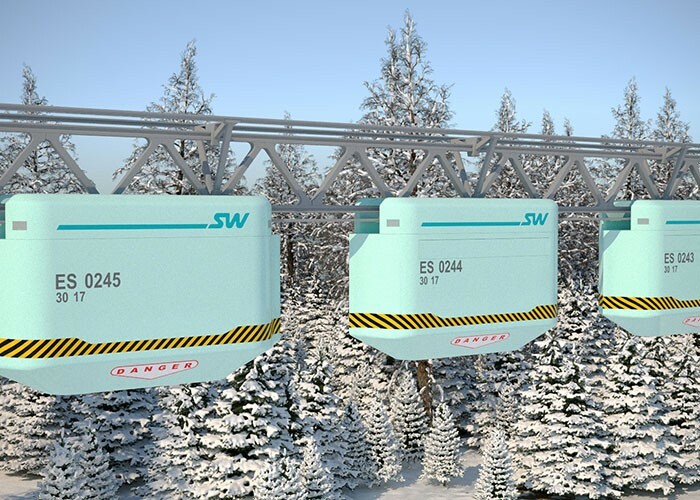 SkyWay consists of a complete range of different technologies. 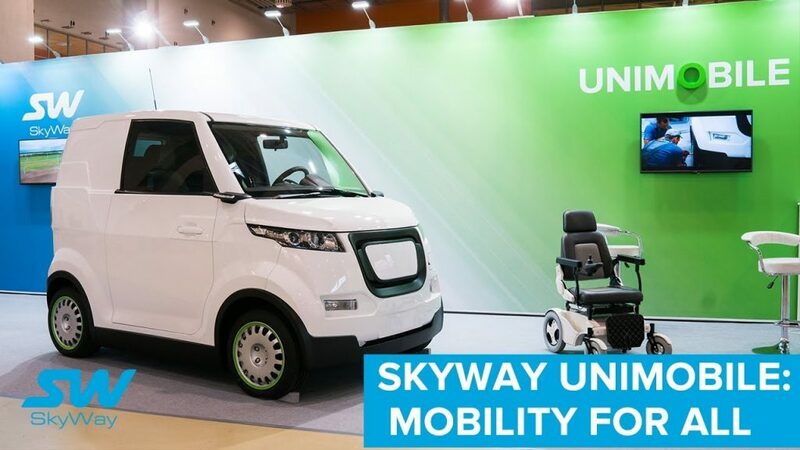 Below we will give you a short overview of everything SkyWay has to offer. 3 Safety and complex control system. 1 Speed — up to 500 km per hour. 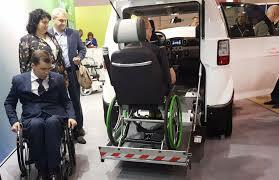 2 Capacity of rolling module — up to 6 persons. 3 Capacity of rolling stock — up to 60 persons. 4 Track gradient — up to 15%, with a special design — up to 30%. 5 Transportation distance — up to 10,000 km. 6 The volume of high-speed intercity transportations — up to 1 million passengers per day. 7 Cost of high-speed route, excluding the cost of rolling stock, passenger stations and infrastructure — from USD 3 million per km. 8 Net cost of high-speed traffic — 5 times lower than the net cost of high-speed railway transportation, magnetic levitation trains and aircraft. Reduction of the net cost of high-speed traffic by three or more times. 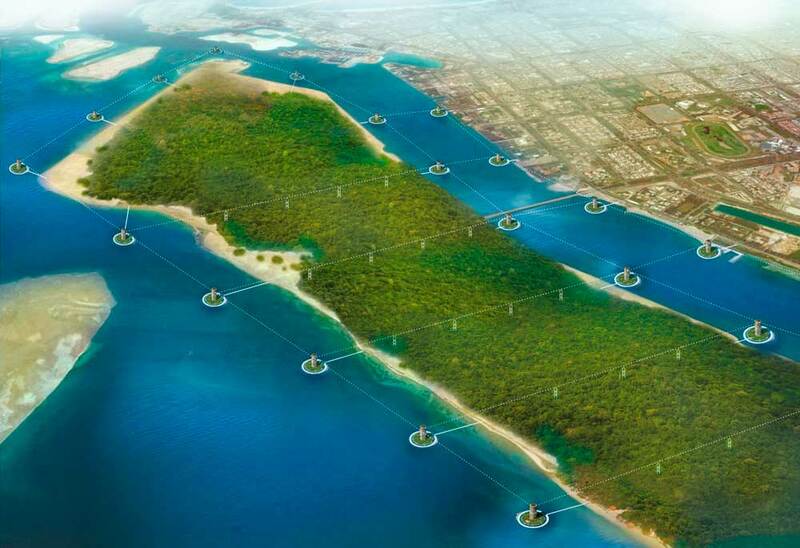 Possibility of development and land settlement on new territories in hard-to-reach places, comfortable to live in, — islands, mountains, sea shelf, etc. Possibility of combining the track structure and its supports with cable power lines and communication lines — wire, radio relay, cellular. 1 Low resource consumption and low expenditures at all stages of the life cycle of the high-speed transport system. 2 High-speed track does not violate terrain, biogeocenose and biodiversity neighborhood. 3 The route does not destroy neighbouring fertile soil and vegetation growing on it (fauna and flora). 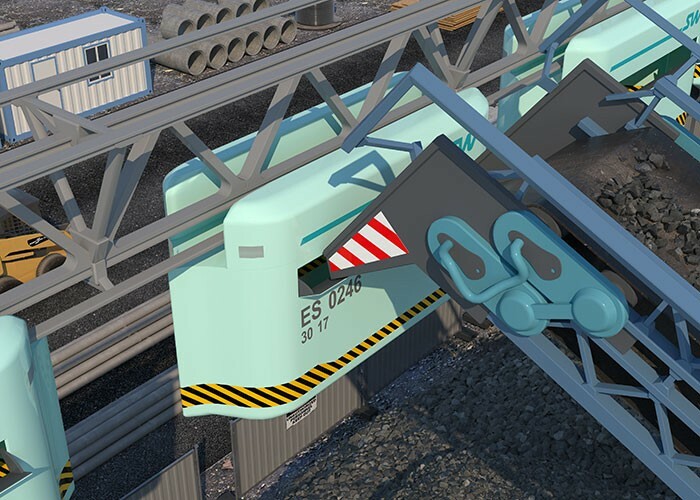 1 Availability of anti-derailment device on the high-speed rolling stock. 2 Ten-fold margin of safety of bearing string elements in the transport overpass. 3 Stability to ice, glaciation, snowdrifts and dust storms. 4 Reliable operation at extreme air temperatures. 5 High stability to vandalism and terrorist acts. 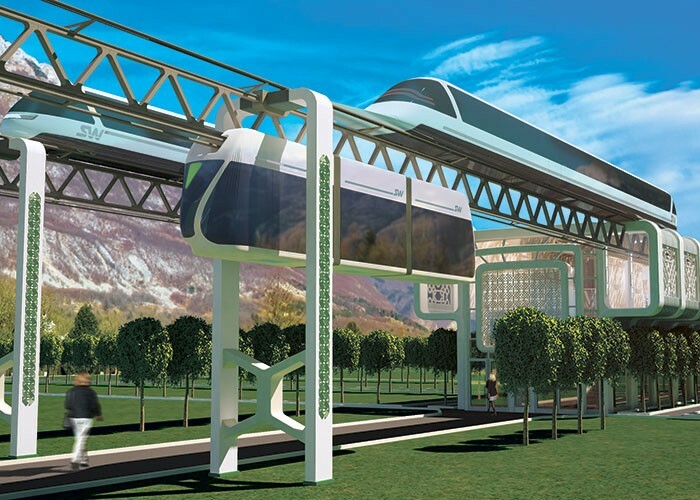 Urban transport SkyWay is a unique infrastructure solution for towns, mega-cities and their suburbs. Modern cities develop not according to the customary extensive way (the growth of the metropolis, the increasing population density), but by uniting with several nearby towns of different sizes by means of modern logistics and transport communications. Thus, a city is developing not due to the absorption of new areas, but as a result of increasing transport accessibility and eliminating distance as a problem. minimum power and resource consumption. 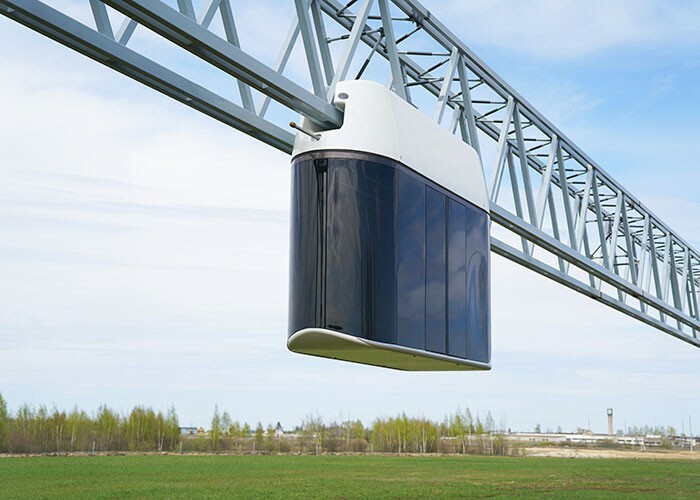 The rolling stock of urban transport − unibus – is an automated self-propelled module on steel wheels of suspended or mounted type, designed to operate exclusively on Sky Way track infrastructure and provides for the transportation of people and cargo. Urban unbuses can be supplied in various modifications taking into account specific features of the region of operation and customer requirements. The capacity of a unibus is 14 people. 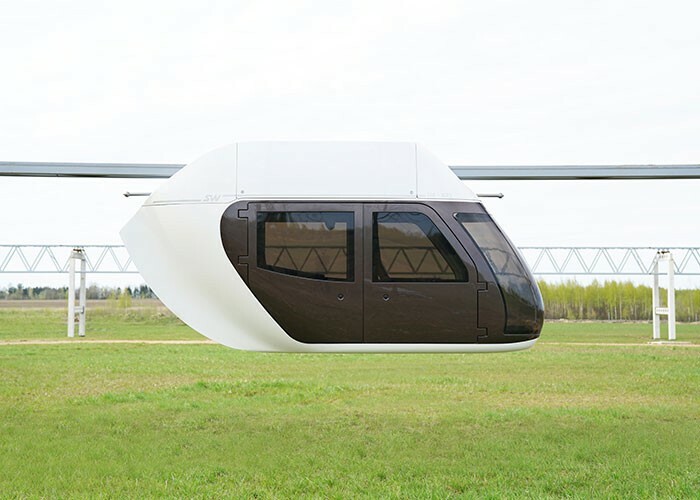 They can be assembled in a train of up to 100 passengers capacity. Maximum travel speed in the city is up to 150 km/h. The motion drive of the unibus is electromechanical, with power supply from the contact catenary and/or on-board source of electricity. 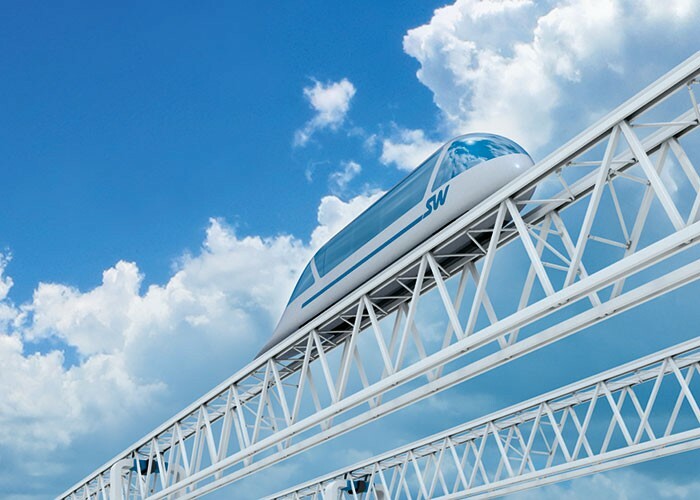 Track infrastructure is designed to service the users of the urban SkyWay complex. It consists of a pre-stressed continuous bearing rail-string structure mounted on supports above the ground at the projected height according to customer requirements, and stations (logistics terminals). The safety and complex control system is designed for automatic control of rolling stock, automated control of the power supply system, collection, storage, analysis of data on component parts of the complex and development of optimal (rational) decisions and control actions to ensure safe operation mode of component parts and the complex as a whole. 1 Motion speed in a city — up to 150 km/h. 1 Track gradient — up to 15%, with a special design — up to 30%. 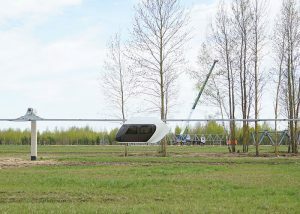 2 Transportation distance — up to 200 km. 1 Net cost of high-speed city traffic — 2 times lower than the net cost of underground transportation, 3 times less than by tram, 5 times less than by a monorail way. Reduction of the net cost of high-speed urban transportation of passengers and cargo by two and more times. 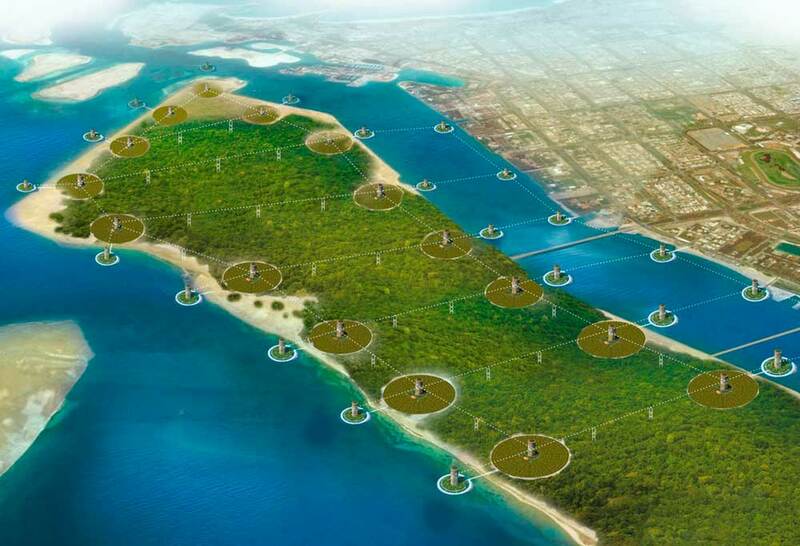 Possibility of sparing development and land settlement on new territories in hard-to-reach places, comfortable to live in, — islands, mountains, sea shelf, etc. 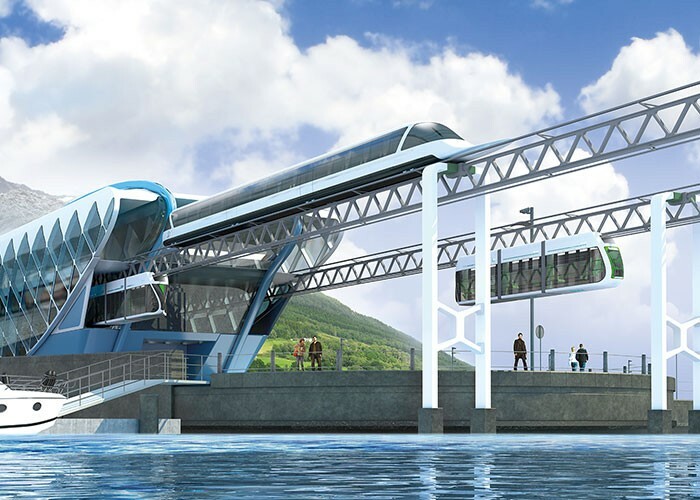 Improving the reliability and safety of all-weather and year-round operation of high-speed urban transport system in any climatic conditions. 1 Low resource and power consumption at all stages of the life cycle of the high-speed off-street urban transport system (project designing, construction, operation and dismantling). 2 High-speed track of overpass design does not violate terrain, biogeocenose and biodiversity of the adjacent natural city territory. 3 The urban route does not destroy fertile soil and vegetation growing on it. operation of constructional and special machinery. As practice shows, cable-belt conveyors have, in most cases, the lowest total cost (capital expenses and operating expenditures for the entire period of operation) for transportation of bulky materials over long distances (above 10 km). The table below shows the main technical characteristics of some of the world’s largest cable-belt conveyors. 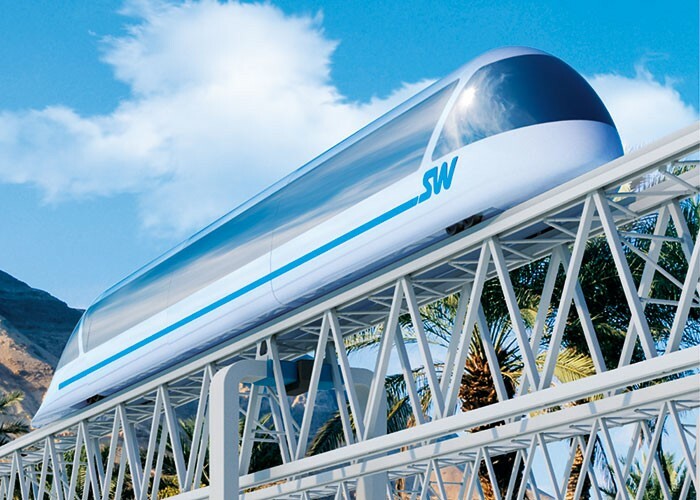 For comparison there are also data for the variant of applying SkyWay cargo complex with the capacity of 65 million tons per year (2.15 tons per day), unattainable for the competing transport systems. 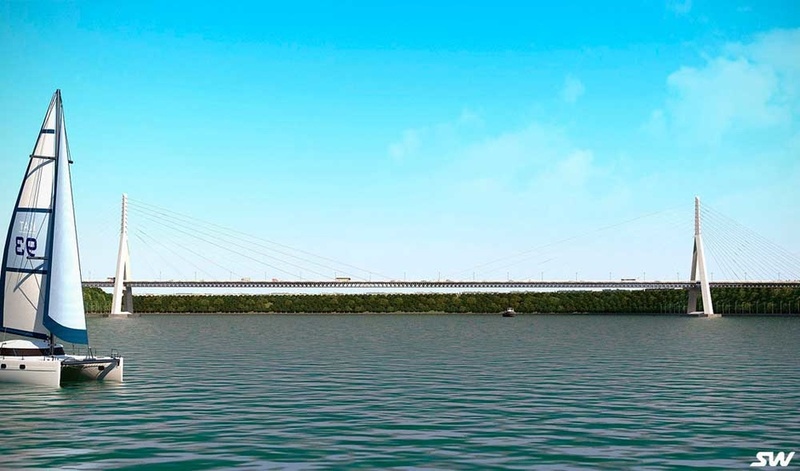 SkyWay cargo transport complex is a product line of overpass type, intended for transfer of bulk cargo (transportation volume is up to 250 million tons/year). The overpass of the transport complex is a pre-stressed spatial truss structure mounted on supports above the ground. The height of the supports is such that it allows to pass freely over the existing buildings, highways, power lines, communications and other service lines. 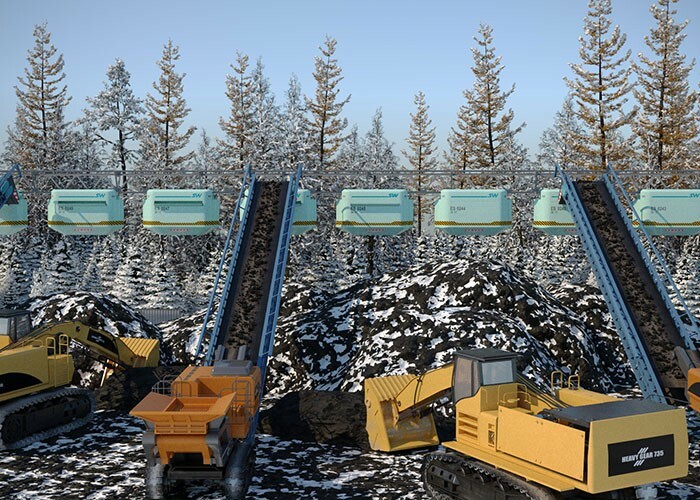 With the appearance of SkyWay technologies, ore mining in many mountainous regions can become profitable. 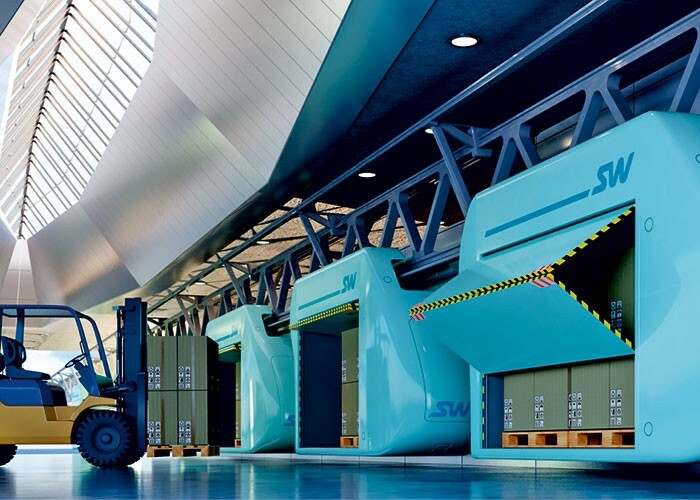 Even in ideal conditions for the existing transport systems, cargo SkyWay transport complex requires less operating expenses by 4−5 times at the same productive capacity, which will allow to save hundreds of millions, and even billions of dollars a year*. 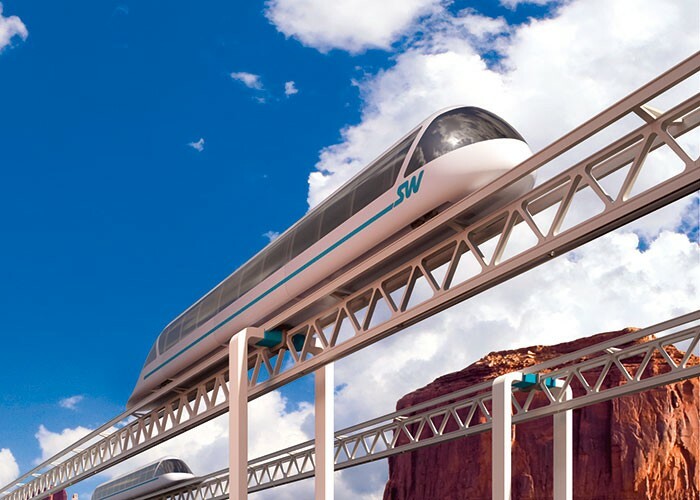 For mountainous conditions, cargo SkyWay transport system will significantly increase the profit compared to a conventional cable-belt conveyors, not to mention conventional railway transport, which in these conditions simply do not stand up to any competition. For example, the allowable longitudinal gradient of 0.9% makes railway men to pass through mountains and build tunnels, bridges and viaducts with enormous spans, designed for a giant load. It increases the railroad construction cost in a mountainous area by at least 2.5 times, and often makes the development of minefields unprofitable. 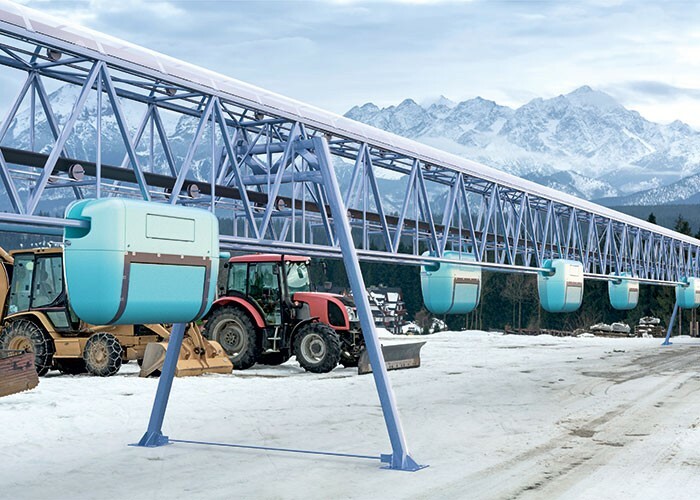 In case of pessimistic prices, ore mining in mountainous areas becomes unprofitable when using railway transport, while, using SkyWay technology, profit remains at rather a high level. 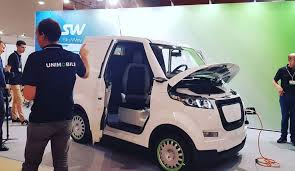 This feature provides for a company, using SkyWay transport technologies, not only the possibility to thrive in times, difficult for all others, but also to use this “economic weapon” to fight with competitors, achieving a complete monopolization of the industry in some aspects. in the container ships — for containers. 1 The possibility of arranging waterfront berth with depths of 20 m and more by using natural depth of the sea. 2 Lack of necessity for large, free and high-cost areas on the shore, with vulnerable ecosystem, as a rule. 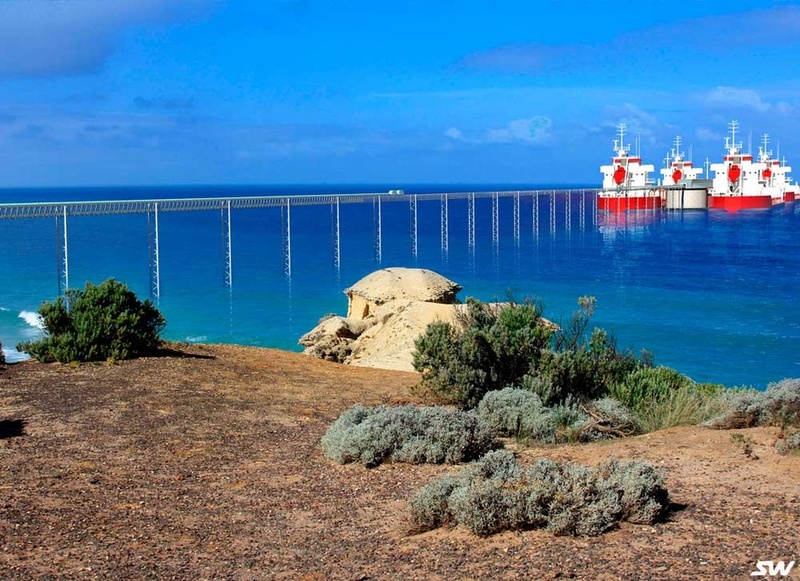 lack of artificial sea access channels in harbour waters and the port. 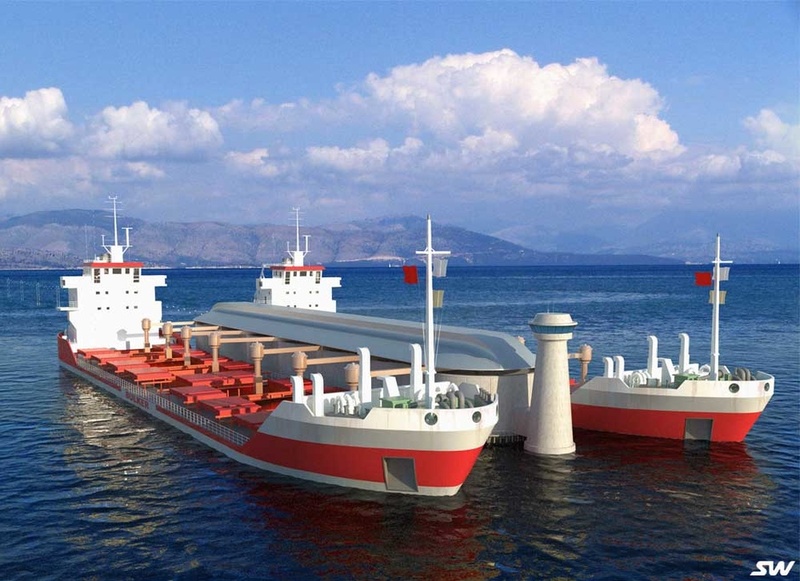 5 Improvement of the quality of cargo, especially bulk (ore, coal, etc. ), and increase of its selling price by reducing the number of loading and unloading transshipments. 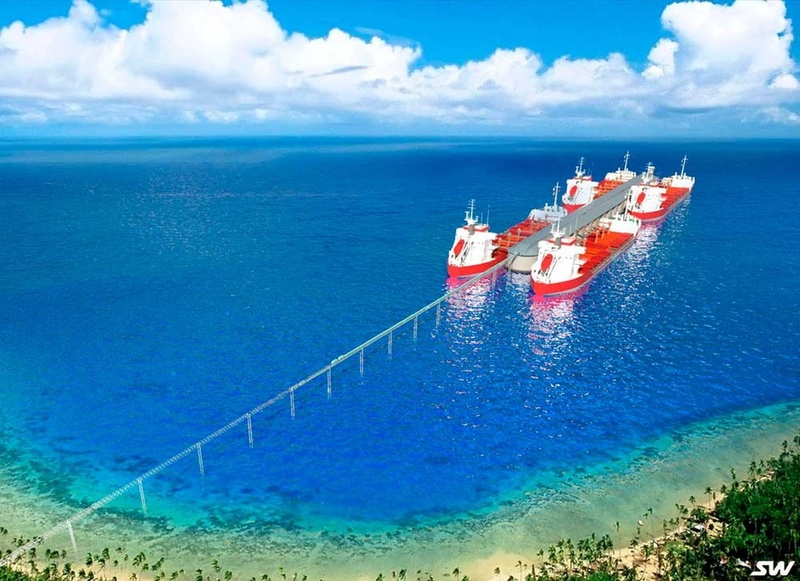 6 Improvement of the reliability and safety of all-weather and year-round operation of SkyWay sea port on the shelf compared to a conventional port on the shore. sea port is not exposed to the surf due to its absence. 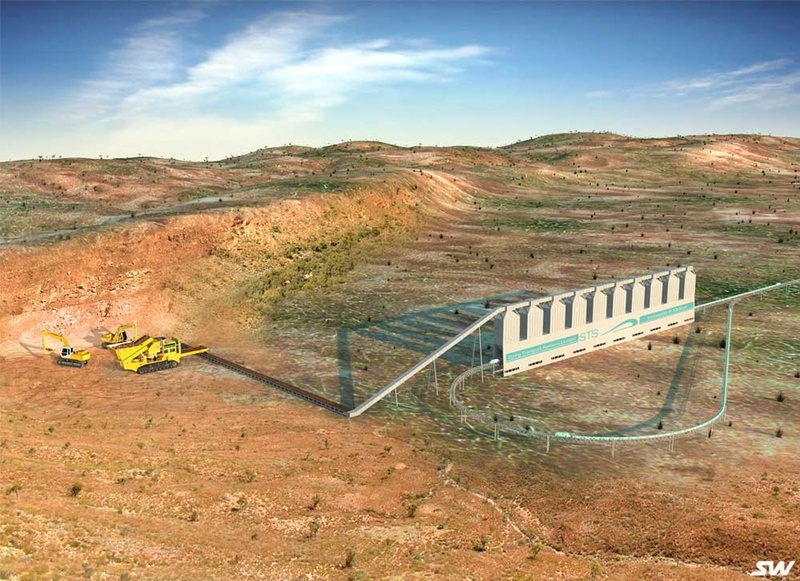 A flight strip will be produced in the form of a pre-stressed cast reinforced concrete slab, clamped at the ends. 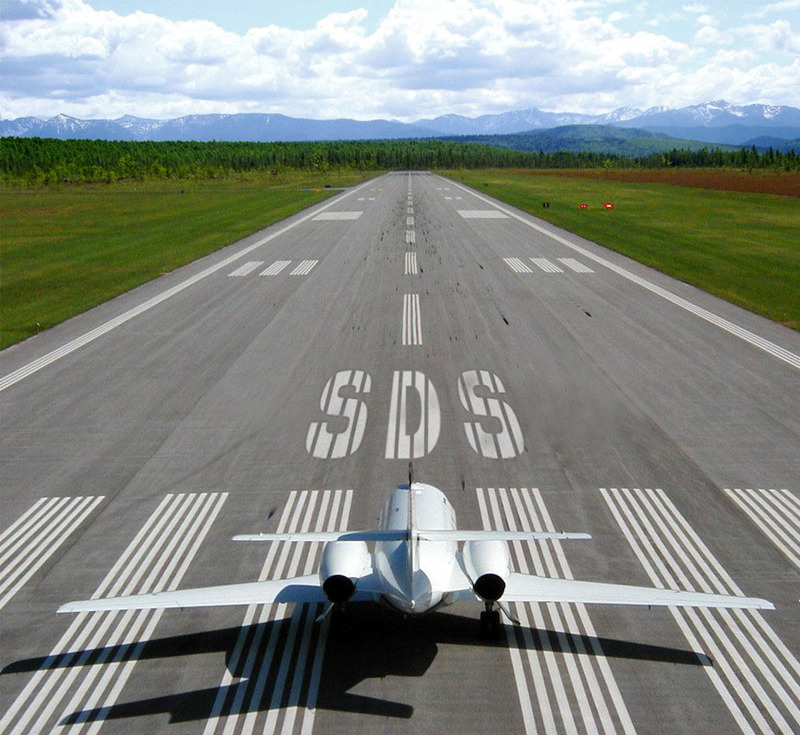 A solid pre-stressed string reinforced concrete slab with a thickness of 15−25 cm, clamped at the ends, by its bearing capacity and strength will replace traditional concrete runway coverage of 30−50 cm thickness. It is justified by the strength calculations, made according to traditional methods in accordance with the acting national and international regulations. 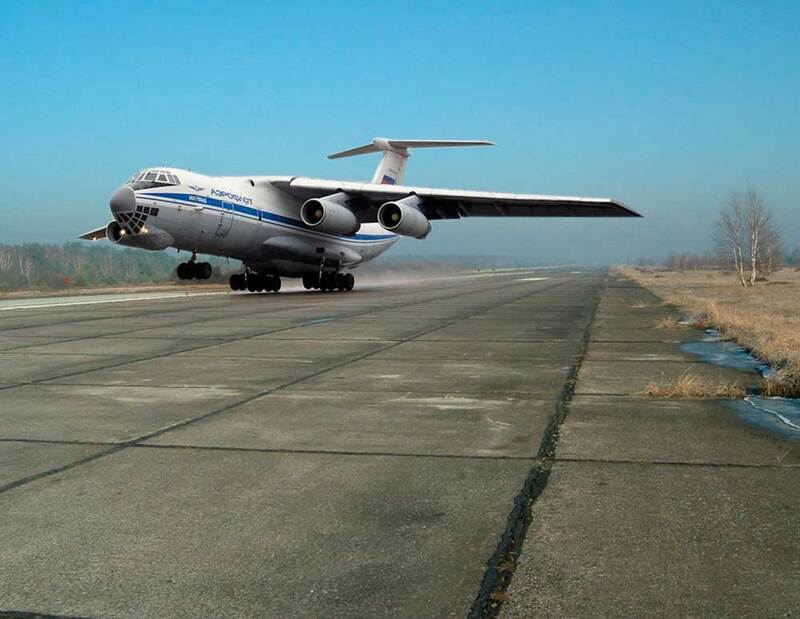 These calculations and studies on specific objects are to be done jointly with specialists of Project Bureaus, designing traditional runways (in Russia it is the State design and research Institute “Aeroproject”). A common misunderstanding is an anecdotal evidence that ordinary double-glass units contain vacuum. This is not so. Ordinary double-glass units are filled with dry atmospheric air. They are really “insulating”, “isolating”, but have no vacuum. To improve the thermal insulation, the internal space of a double-glass unit can be filled with inert gases (argon, krypton, xenon or mixtures thereof) with smaller values of thermal conductivity and larger values of viscosity compared with air. Losses due to radiant heat exchange can also be reduced by using glasses with special low-emission coating on one or both inner surfaces of the unit glasses. The use of vacuum as a thermal insulator is not a new concept. It was described in the patents even in the nineteenth century. As for the double-glass units, vacuum application was designed to eliminate heat loss due to heat conductivity and convection in the gas layer between the glass sheets. Currently, persistent searching of the optimal production technology of vacuum double-glass units continues in the world, for example, within the framework of the European Union project titled “Production technology of highly-insulating vacuum glazing”, other initiative and investment projects. All of this is a real evidence of good prospects for the application of vacuum double-glass units as a means of energy-efficient glazing of buildings. 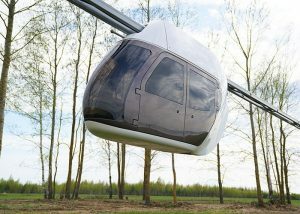 In the proposed string-designed unit, vacuum gaps reach the thickness of 1–2 mm (this technology is one of the SkyWay know-how). A large vacuum gap, obtained with a minimum number of “bridges of cold”, will significantly increase the service life (increased vacuum volume degasifies longer) and will further improve the insulating properties of the vacuum double-glass unit without increasing its cost. When building a greenhouse or a winter garden with vacuum glass units in a cold climate, energy expenses for heating will be decreased by 90%. Solar power stations with vacuum glass units will heat water not to 60°C, but to 90°C, that is, they are transferred from installations for hot water supply to the category of installations for building heating. 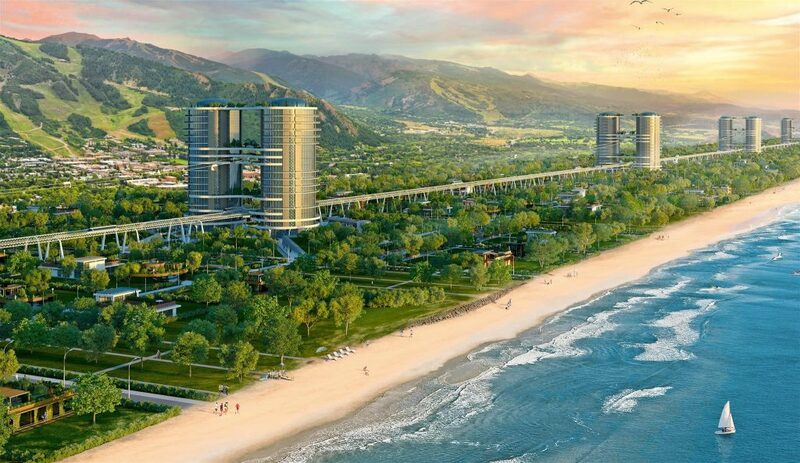 New technologies give scope for the imagination of architects and builders. Imagine a normal warm house with brick walls of 1.5 meter thickness and the same warm house with a wall thickness of 15–20 mm, made of vacuum double-glass units. Or — a 100-storeyed skyscraper in Sydney (moreover, with a high-rise track of “SkyWay metro”), with power consumption for air conditioning in summer and for heating in winter by several times less than for a traditional skyscraper. 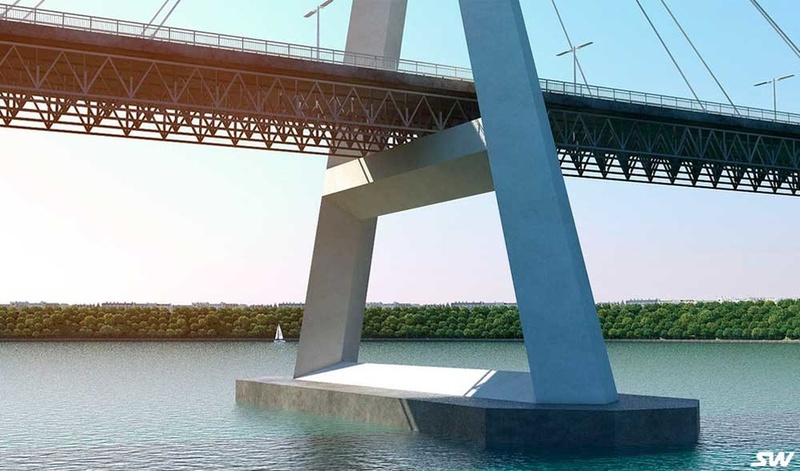 SkyWay Technologies Co. offers an innovative solution for the design and construction of road, railway and pedestrian bridges, viaducts, overpasses and other extended transport structures (hereinafter — bridges). 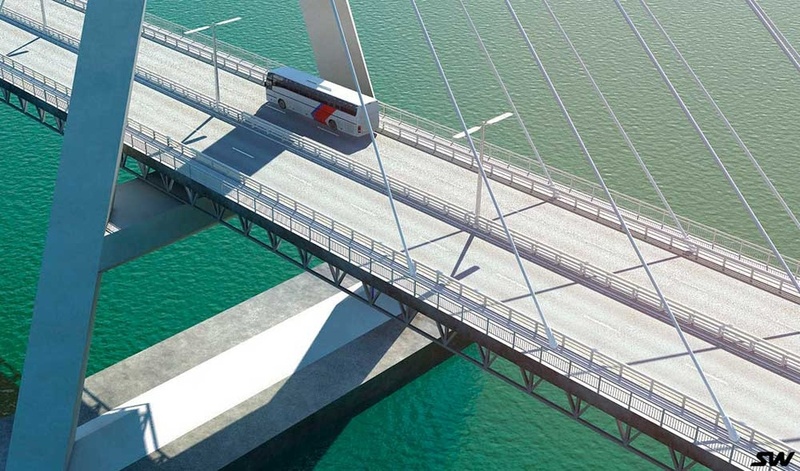 Such bridges will have features that are fully consistent with the existing national standards. For example, in the Russian Federation such a regulatory document is the Construction Norms and Regulations 2.05.03-84* “Bridges and pipes”, which applies to rail, road and pedestrian bridges, bridges for metro lines and speedy trams, as well as bridges, combined with rail and road transport. 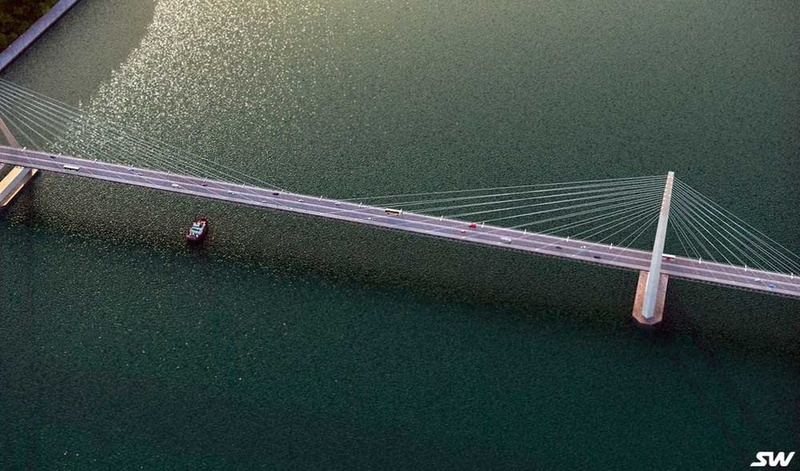 In addition, string bridges correspond to national standards for the design of steel structures (in Russia it is the Construction Norms and Regulations II-23-81 “Steel structures”), all the provisions of the European Norms Project (ENV) and the new US bridge standards (AASHTO). 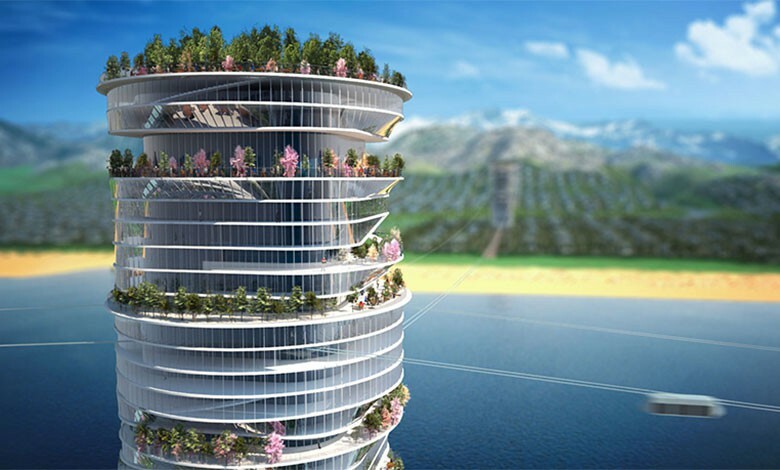 Linear City is a cluster-type urban settlement, where the surface of the earth is meant for pedestrians and green plants, while transport, energy and information networks are elevated above the ground on the “second level”. 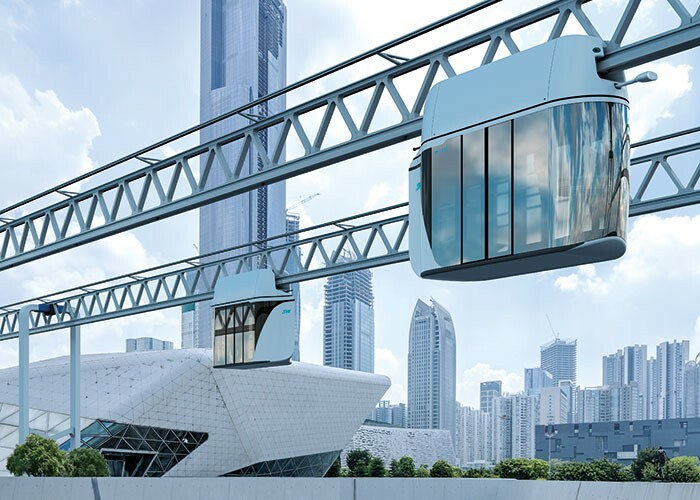 There is only one mode of transportation in the city – horizontal lifts connecting the high-rise towers, spaced at 500 meters and more (up to 3 km) from each other and placed along one line, or several parallel and intersecting lines. 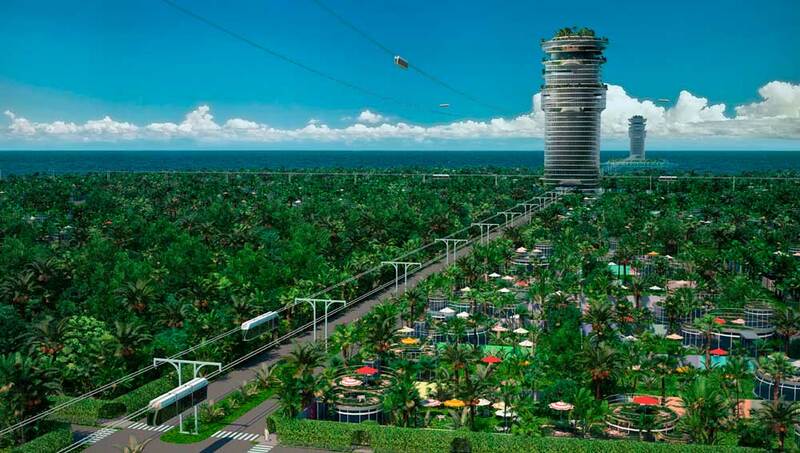 The horizontal lifts are the key element of the system – they are the transport arteries connecting neighboring high-rise buildings, settlements, residential, shopping, entertainment and other clusters, allowing for comfortable transit within a few minutes. An important advantage is that the cost of the public transport can be included, as it is done with conventional elevators in the buildings, into the square meter price of the Linear City premises, while keeping the average market price for new residential premises. reduced cost of urban landscaping – up to 100%. Automation of the transport and infrastructure complex and optimal transport logistics – in the Linear City the average home-to-work commute will not take more than 15-20 minutes at distances up to 15 kilometers. Public transport – up to 120-150 km/h; intercity high-speed transport – up to 450-500 km/h. 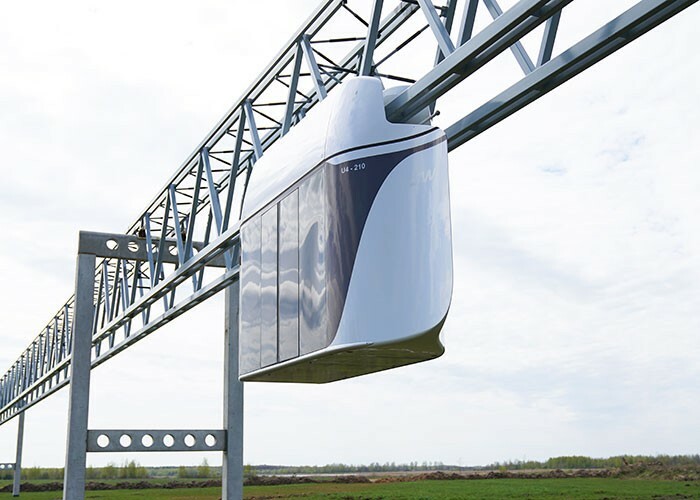 The SkyWay transport complex uses electric motors for efficient and low-cost “steel wheel – steel rail” coupling (including use of a unique motor-wheel) and can cover 100% of its energy needs with renewable energy – solar and wind. 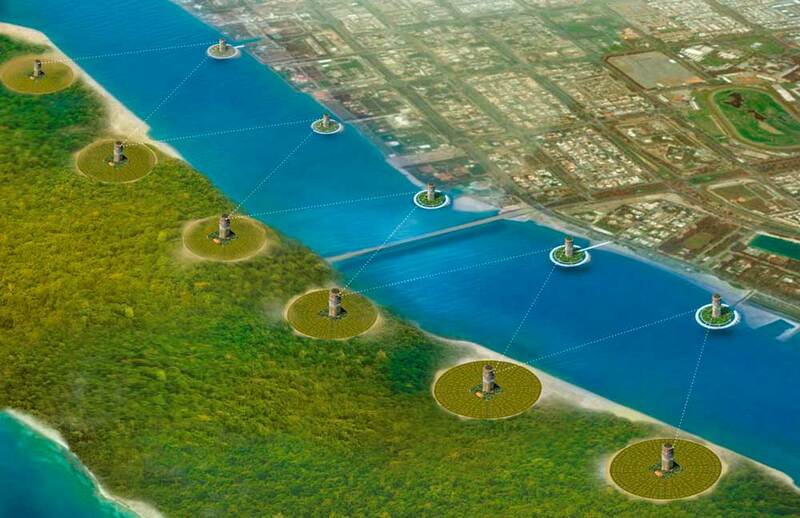 It is possible to restore fertile soil and natural ecosystems – fauna and flora (SkyWay-Agro technology) – in any habitat, including in the desert. Harmful impact – exhaust gases, noise, vibration, electromagnetic and other radiation are 15-20 times lower than those of the road systems and 2-3 times lower than in case of rail (streetcar) and monorail tracks. 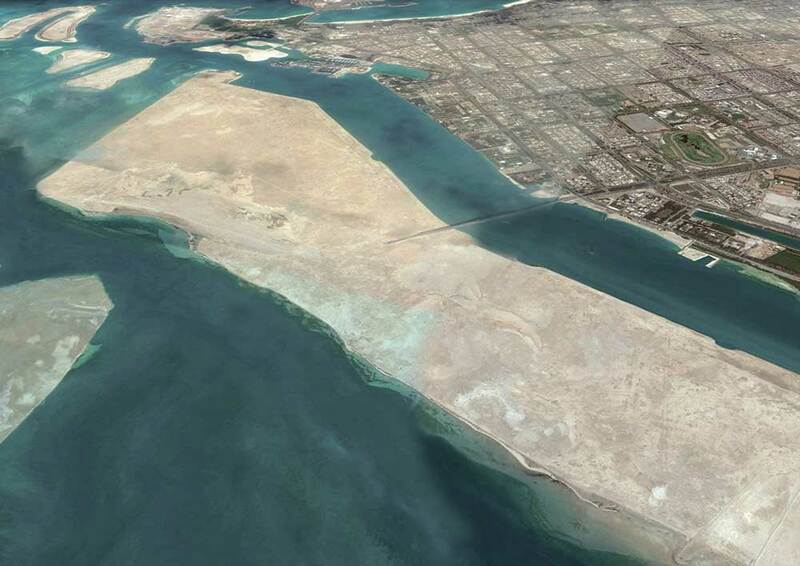 Bird’s eye view of Al Hudayriat Island (Google Earth), 2015. 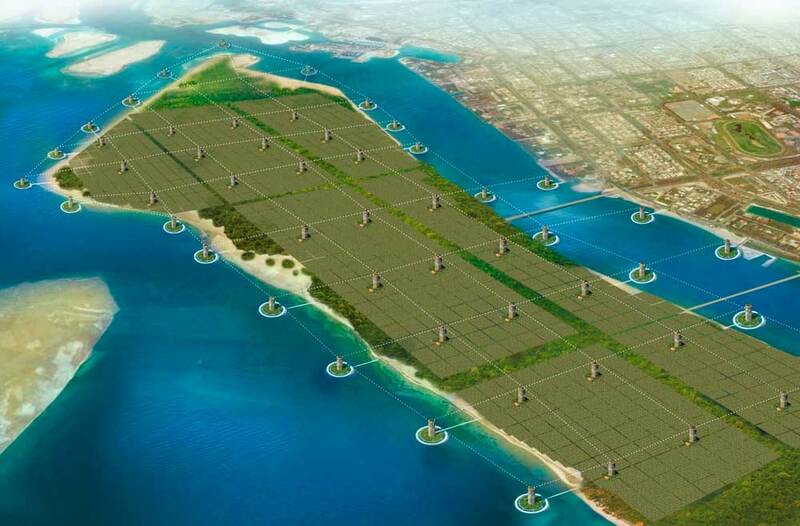 For more details – see the attached commercial offer “SkyWay Linear City in Abu Dhabi“. – Each of these options has its own set of negative qualities and cannot fully serve as a full-fledged solution. – Reverse-hinged doors and the seat turning mechanism provide a more comfortable boarding. 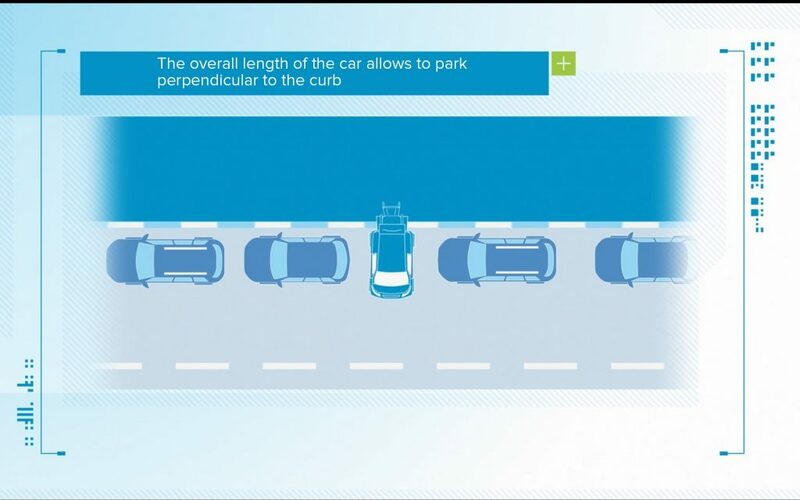 The overall length of the car allows to park perpendicular to the curb. Such parking provides boarding/de-boarding directly on the sidewalk. 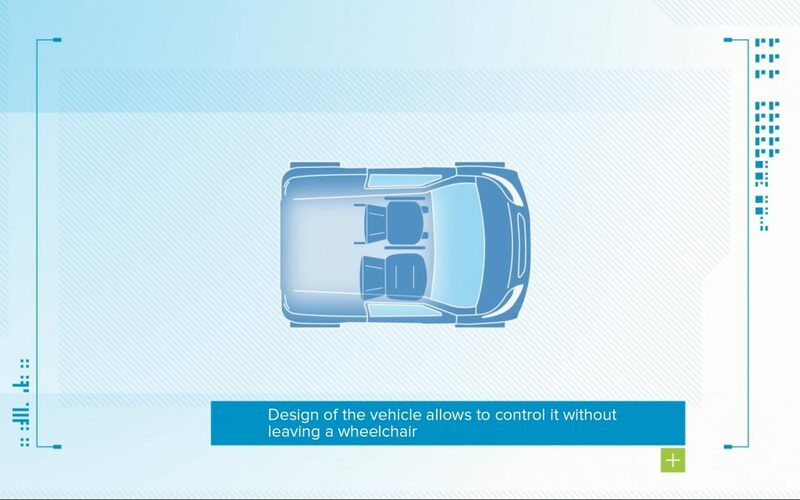 This feature also allows to park at standard parking spaces, not just at specially reserved sites. – The use of rear-view cameras with LCD-displays instead of conventional mirrors provides the necessary overview and image quality. More info about this to come soon!